„The 5 Elements“ is not a retrospective show. On the contrary, Futura worked specifically on a large museum-style conceptual exhibition, tackling the ambitious theme of the Creation of the Universe, confronting himself to the cosmos, the planets, the infinitely small, the Big Bang and the fundamental elements, producing a corpus of works that becomes a personal path to the exploration of the universe and of course of Futura’s internal galaxy. The works have been produced in early 2018 in Lille, France, during a residency organized byArt-Together, a newly launched ambitious platform for the development of urban contemporary arts. A set of 4 exclusive silk screen prints are being released on the Opening Night. The set is based on the painting series „Pure“. Each 8-color screen print is hand-pulled by Dolly Demoratti (Mother Drucker/Urban Spree Studio), signed and numbered by Futura. The 50 x 50 cm prints are only sold as a limited edition of 100 sets. A 128-page companion book titled „Futura, les 5 éléments“, will also be released in Berlin on the Opening Night and will be signed by the artist. More than an exhibition catalogue, the book intends to share the creative path of the residency and provides scientific explanation to the series of paintings. BCGDV - SOHO MURAL, LONDON. BCGDV Mural concept for the beautiful London office based in Soho. More picture of the WIP and finished piece in there new space. Wishing everyone a very happy festive Season and new year! Craftworks Padstow, shipping container painting. Another summer another location this time the beautiful Padstow where the lovely guys at Craftworks Kitchen got my to add a splash of colour to the shipping container! It’s a beautiful summer Pop Up restaurant if you’re down in Cornwall, definitly worth a visit… The dirty fries and Fish Po-Boy Burger are insane! Concertus Stairwell Mural - Ipswich. To celebrate Concertus Headquarters 1st year anniversary in there brand spanking new studio space in Ipswich I was invited to add a splash of colour over the four floors in the stairwell. 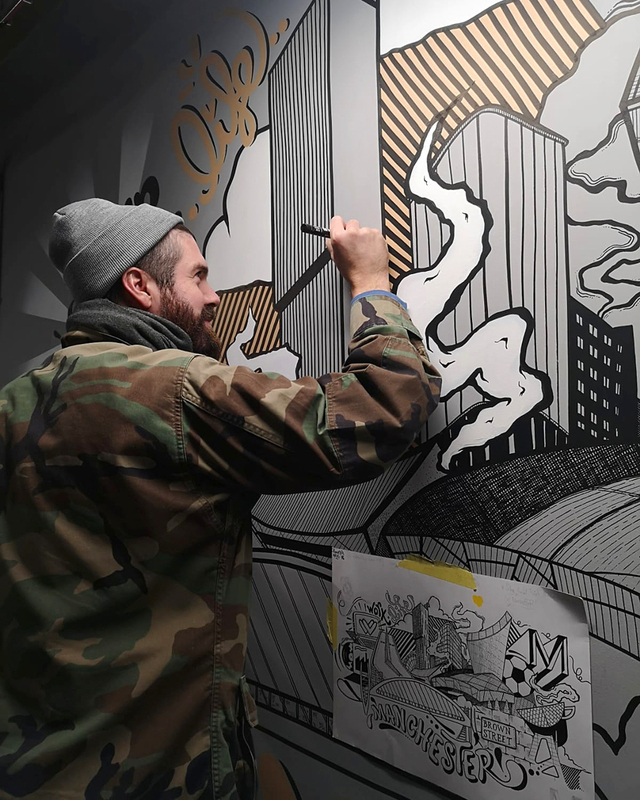 The key mural elements were based on the brands ethos and key milestones that the company has made to date. A massive thanks to both Daniel Luenswilken and Oliver Turner for creating the short video giving you an in-sight of the Mural process. 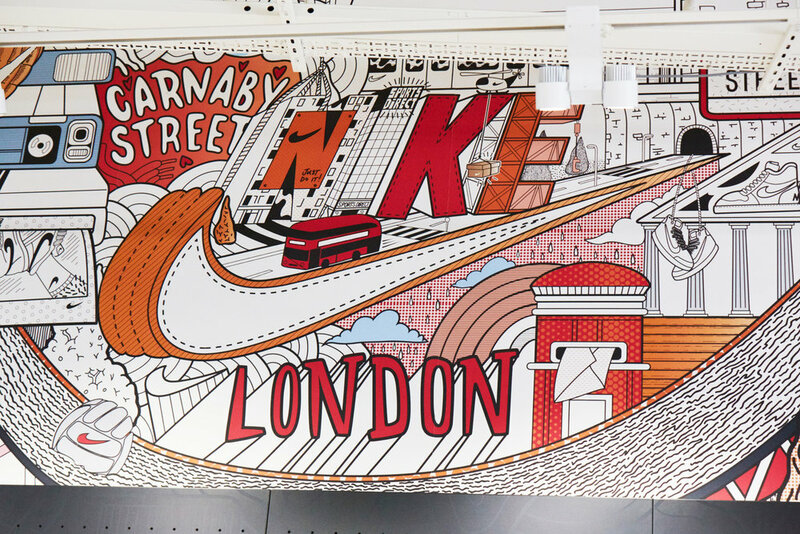 NIKE LONDON - MURAL TREATMENT. My biggest digital mural to date.. This huge 30 meter beast of a Mural is for the brand new Nike department in the recently revamped Flagship Sports Direct store on Londons Oxford Street. Incorporating all elements London, from Buses, Big Ben and the Olympic Park! The amount of detail and time to create the content was intense but well worth the blood sweat and nearly tears! 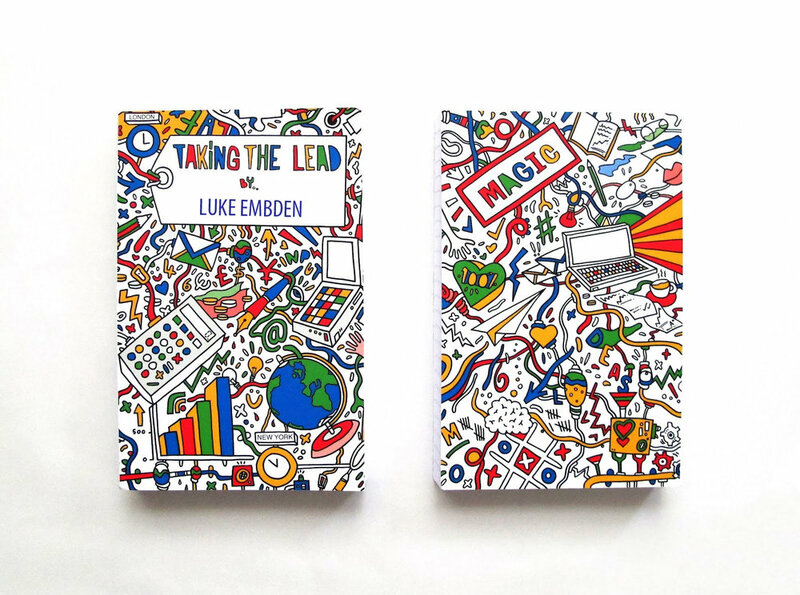 A huge thanks to Bec Dennison for art-working on the project. If in London and near to Oxford Street pop in enjoy the visual London delights! 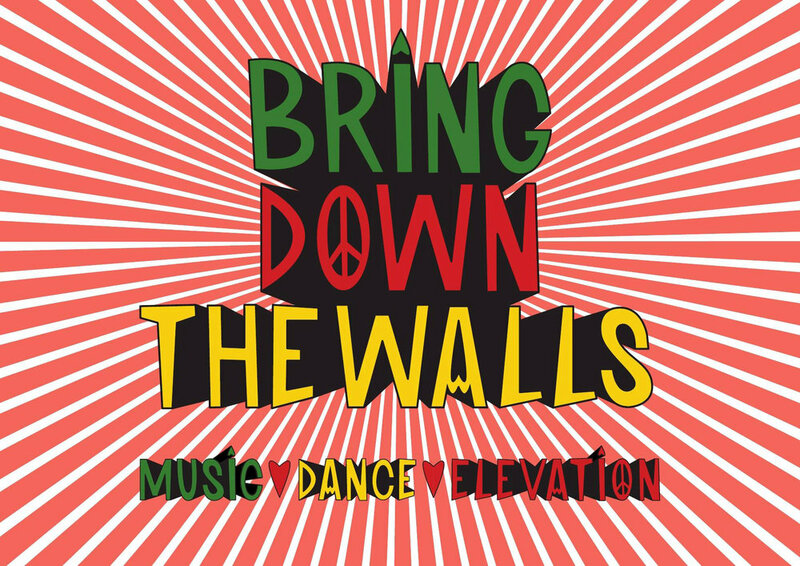 BRING DOWN THE WALLS ARTWORK. Had the pleasure and honour to create the logo for an amazing new Berlin Creative platform created by Lakuti & Tama Sumo. Amended artwork for final concept by Naro Watanabe. Text below taken from BDTW fb page. Bring down the walls is a platform to nurture a more caring music community. There is a power in the ritual of dancing and coming together in a shared space, that power can transcend the moment and translate into our day to day existence. With this platform we hope to provoke a dialogue that at it’s very core is, anti racist, anti sexist, non homophobic, non trans phobic, non ageist, & it questions and breakdowns the class divide. In these current political times we all need to stand up and be counted and we need to work to challenge and dismantle the current status quo with all of our might. Cutting through the echo chamber has never been more important which is why we felt a need to create a platform with music at it’s centre, a platform that is aimed at everyone willing to do the work on themselves & their community to build a fairer and more equal society at large . As the great Angela Davis succinctly puts it, ‘men have to be at the forefront of championing feminism for radical change to form´. Bring down the walls aims to be inclusive as we strongly believe that together we are strong and can radically transform the world. We take our cues and pointers from musicians & artists who in the past & present were and are on the forefront of championing equality, and disrupting the status quo. Musicians such as Nina Simone, Miriam Makeba, Letta Mbulu, Peter Gabriel, Brian Eno, Hugh Masekela, Aretha Franklin, Pusha T, Stevie Wonder, Eddy Grant, Dj Sprinkles & countless many other musicians who were at the forefront of the civil rights movement, the condemnation of Apartheid and many other struggles we continue to face . Bring down the walls works in 2 folds. Music presentation & sharing (because we all need respite from our daily struggles by finding solace and healing in music) as well as Discussion /Talks which will include screenings and visual presentations . 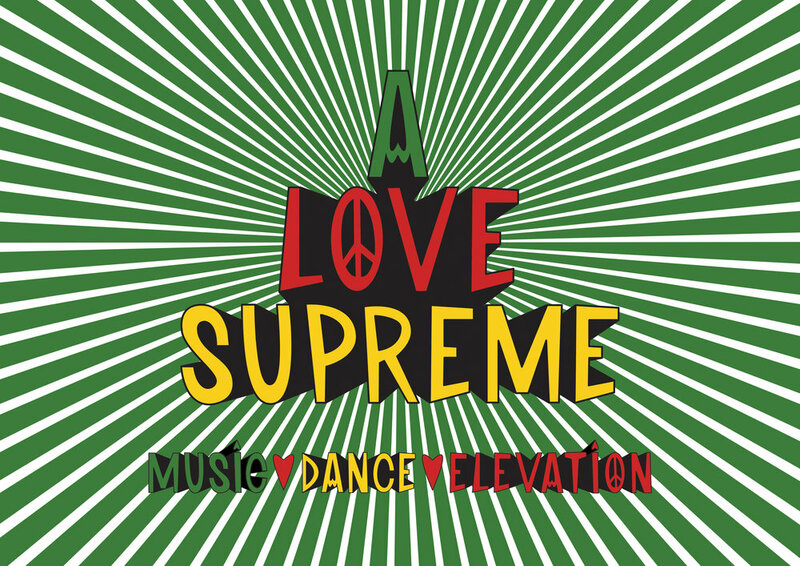 Discussion topics will be as wide and varied as possible, from more direct discussions around how as music lovers we can directly effect change within our communities to discussions giving context to the music we dance to because if we do not know where we come from how can we proceed in an informed way? Bring down the walls is a work in progress - none of us can claim to be perfect and we can all benefit from constantly working on ourselves and learning from each other . Bring Down The Walls is independent & will not accept any Corporate sponsorship or align itself with corporations . Google - Motion graphic illustation. London Infrastructure Summit - Live drawing. 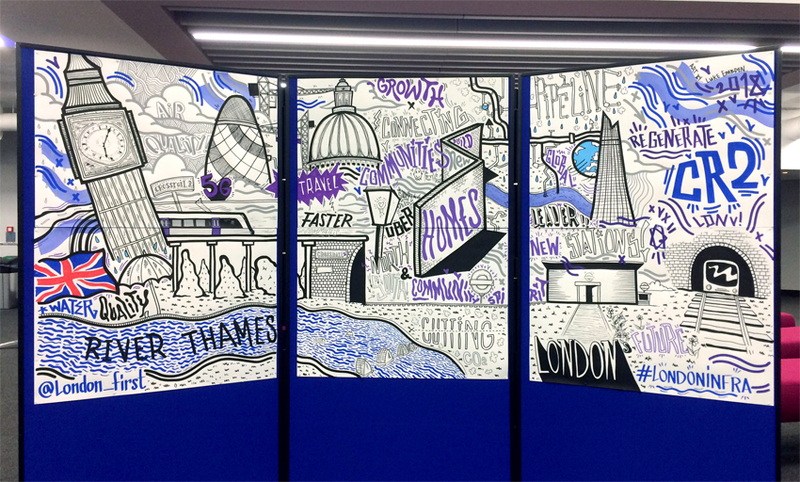 A fun days freestyle illustrating at the London First Infrastructure summit that took place in the QEII Centre in Westminster. This year’s key topics were discussing transport and developments with regards to Crossrail 2, environmental issues: improving air and water quality within London, housing and the need of more affordable housing within the capital and the digital infrastructure with 5G being a big topic. Throughout the day I got to talk to numerous attendees and ask them what key factors they’d like illustrated on the wall. It’s always slightly nerve-wracking not having a sketch to work from but just as exciting to see how a mural organically grows and takes shape throughout the day…. Hoping to do more jobs like this in the near future!